Comic books, comic strips, graphic novels and web comics often provide an escape from reality. Historically, the medium also has offered casual readers an alternative narrative to an extensive array of topics, from politically charged editorial cartoons to caricatures of social injustices and commentaries on contemporary issues. Recognizing limited avenues for research into the broad influence of comics, California State University, Northridge English professor Charles Hatfield, helped to establish the Comics Studies Society (CSS) — an interdisciplinary association open to all who share the goals of promoting the critical study of comics. The society’s purpose, Hatfield said, is to create a place for scholars to engage in the academic study of the effects comics have in modern society. “People who want to study comics are everywhere in academia, but we haven’t really had a place to be where we could recognize all of the things that we have in common, and that was the incentive for forming the society,” he said. “We set up the Comics Studies Society to find that place where we could all be when we’re thinking about comics, studying them or teaching them. 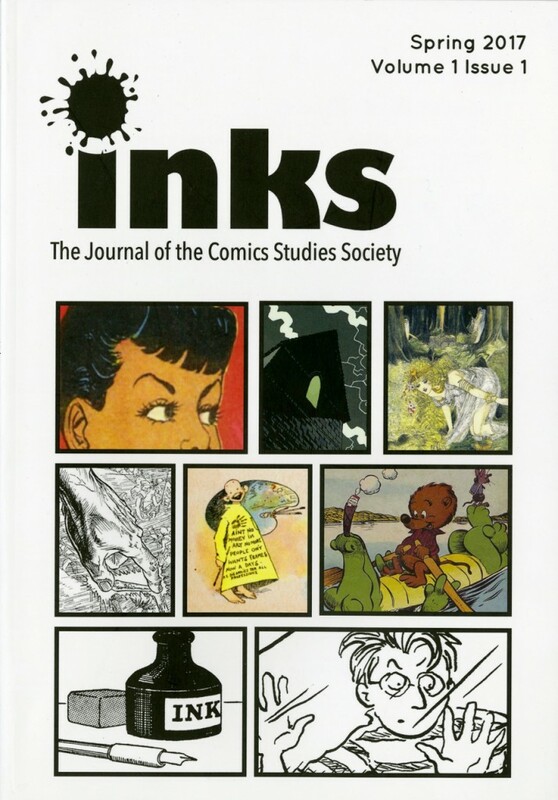 “CSS defines comics studies liberally to include the study and critical analysis of comic strips; comic books, papers and magazines; albums, graphic novels and other graphic books; web comics and other electronic formats; single-panel cartoons, including editorial and gag cartoons; caricature; animation; and other related forms and traditions. All types of sequential art, graphic narrative and cartooning are relevant to our mission,” the webpage states. CSS offers annual membership subscriptions. For more information, visit www.comicssociety.org.